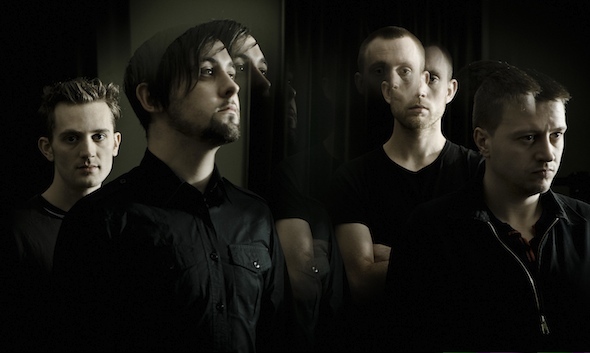 “In the first year of the weird post 9/11 future we all now occupy, 65daysofstatic wrote a record entirely by mistake in an obscure room in the North of England, usually in the evening after finishing whatever day jobs we were holding down. In the weird spring of 2003 we watched in horror as the US invaded Iraq, aided by our own morally destitute government and seemingly for completely fabricated reasons. A month later, we went into the studio to record the music that would become The Fall of Math aided by the kindness of Monotreme Records, the label that helped to build 65dos from the ground up into a viable commodity fit for digestion in the public sphere. We pulled a huge round the clock session, aided by the wisdom and skill of the infamous Alan Smyth, a man whose expertise and advice we seek to this day. 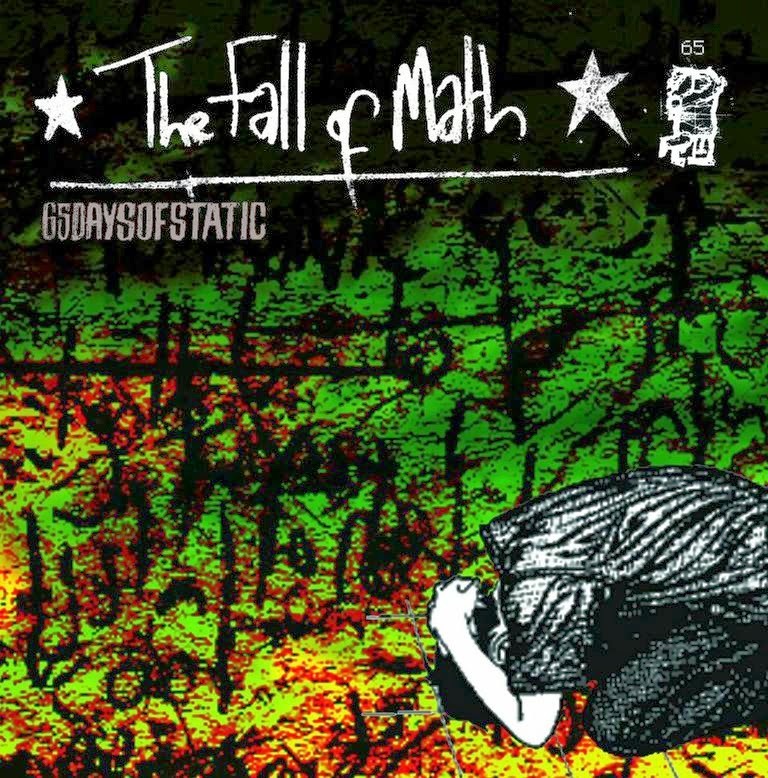 While not exactly a global smash, The Fall of Math was met with some excitement by a number of people we had never dreamed of, and threw us into a world of very hard touring and recording for the foreseeable future. In short, it changed our lives, as did the aftermath of the events we were quasi-soundtracking by living through. Chicago songwriter Tim Larson premieres a special rendition of the Irish standard "The Unquiet Grave" today via PopMatters. The brooding ballad may be the best remedy for celebrating St. Patrick's Day away from green-beer swilling throngs. Listen to/share HERE. 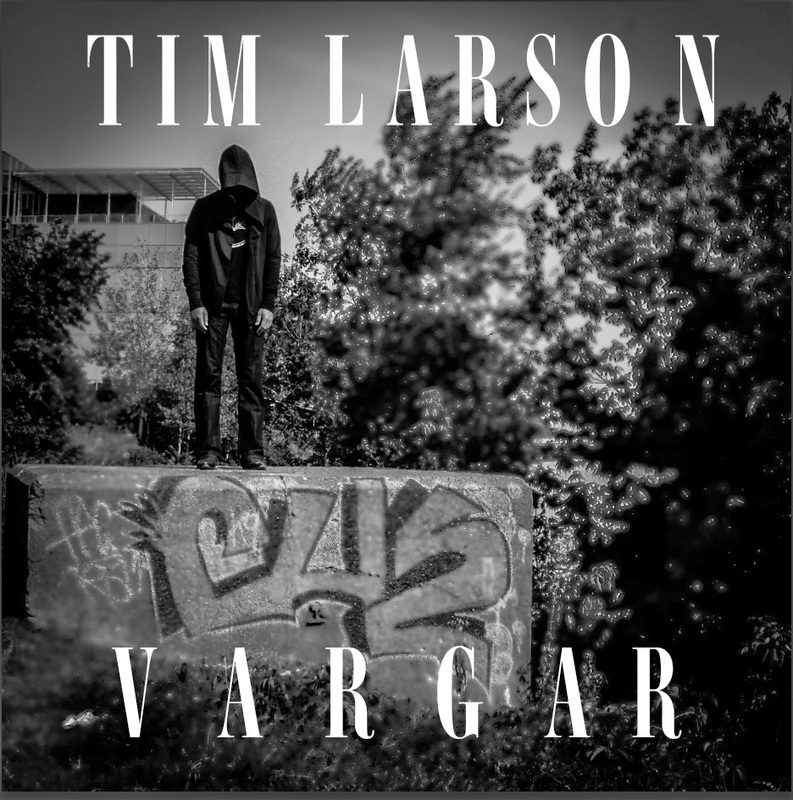 Larson also recently released the first video from his sophomore album Vargar via Brooklyn Vegan. 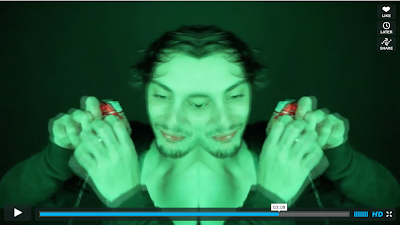 The stark clip for the equally stark track "Don't Look Down" is available to watch/share HERE. Larson premiered the tunes "Chasing It", available to listen/share HERE and "6", available to stream/download HERE. The history of song, put simply, is at its heart our collective attempts at confronting entropy. As all things move toward their end; as relationships grow and break down, we use music either as an escape or as catharsis to soften the impact. 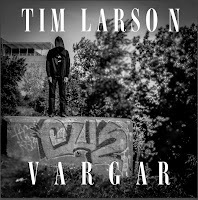 Vargar, the sophomore album by Chicago songwriter Tim Larson explores a range of themes relating to "the end." Larson's stark, often blunt lyrics and weathered baritone shares similarities to Michael Gira (Swans, Angels of Light) and Mark Lanegan, while the music often takes a more direct, anthemic approach reminiscent of The National. 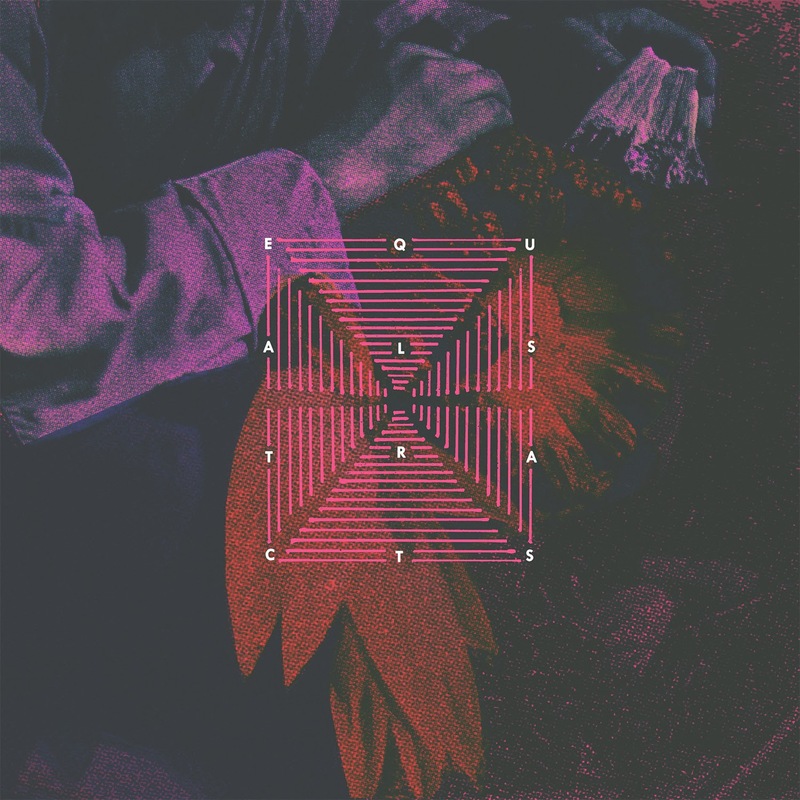 And, there are also generous shades of hazy shoegaze guitar and moody gothic overtones wedded to song structures that are pure American folk/blues at heart. It's no surprise that Larson's varied influences connect the dots between Son House and Bauhaus. Larson has a college degree in music composition, being skilled at guitar, bass, mandolin, violin and piano. Born and raised in south side Chicago, he spent much of his college years touring as a member of the acclaimed Irish band The Drovers. In 2002, he retired from the band and has since been earning what we'd call an "honest living" in the asphalt business and pursuing his own music, releasing a solo debut No Weapons, No Allies in 2007, then with backing band The Owner/Operators for A New Deal and A Done Deal EP in 2011. Now, Larson returns as an eponymous solo artist. He's joined on Vargar by drummer Ryan Durdin, formerly of The Winter Sounds. Vargar (a Swedish word for wolves) was released on CD and download on February 4th, 2014. Chicago quartet Pink Frost announce their complete schedule of shows during SXSW in Austin, TX this week, as well as their next hometown gig. The Huffington Post includes Pink Frost in their picks for The Best of The Fest. Please see complete dates below. The band has also been hard at work recording a new EP, to be announced soon. 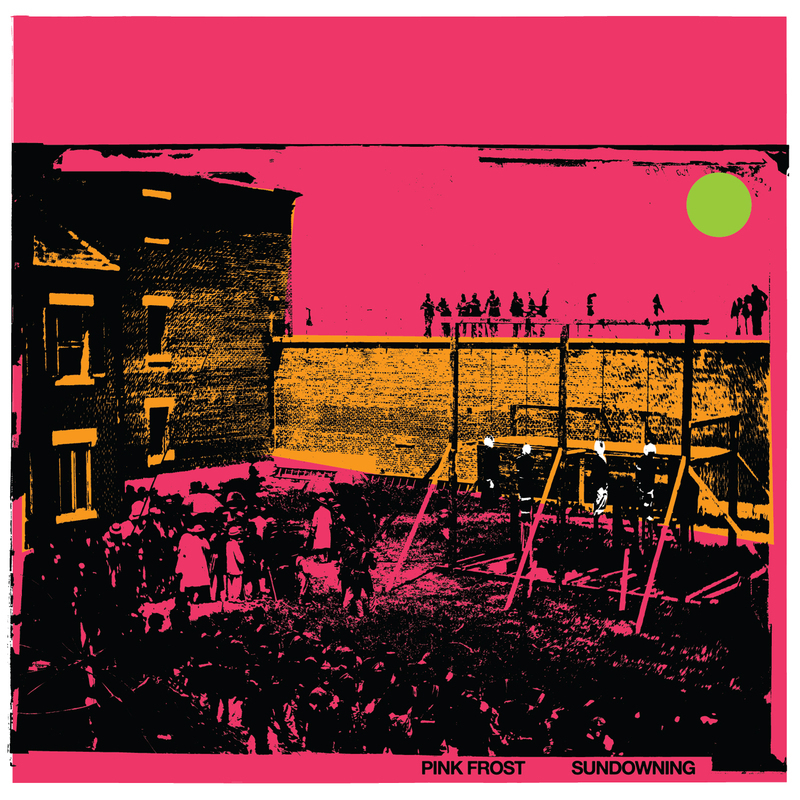 SPIN shared Pink Frost's recent album Sundowning in full, which is available to stream HERE. Pitchfork debuted the first track from the album, "Ruins" available for streaming/download HERE. 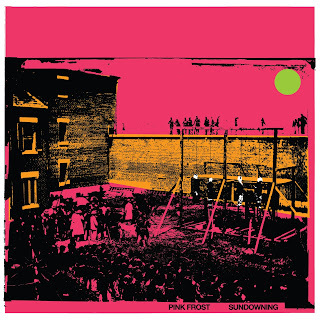 Pink Frost is the new moniker of the critically-praised band formerly known as APTEKA. The album, Sundowning was recorded at Steve Albini's Electrical Audio and is released in partnership between BLVD Records and Notes and Bolts Records & Tapes as of September 3rd, 2013. 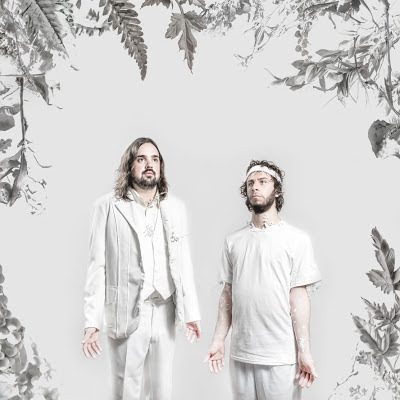 Austin, TX hyper-kinetic duo Zorch are well known for playing shows numbering in the double digits every year during SXSW -- in 2011 they played 19 times, in 2012 they played 20 times during the event. So, it may be surprising that they've scaled back this year to a comparatively sane 9 sets during this year's festival. 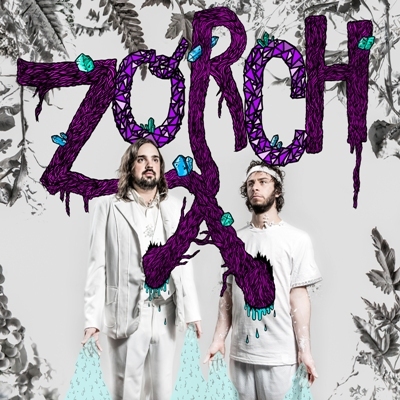 Zorch will also play direct support to HEALTH in Austin in April. Please see all dates below. Sargent House on July 23rd, 2013. Austin art rock quintet Equals share the first song from their forthcoming album today. 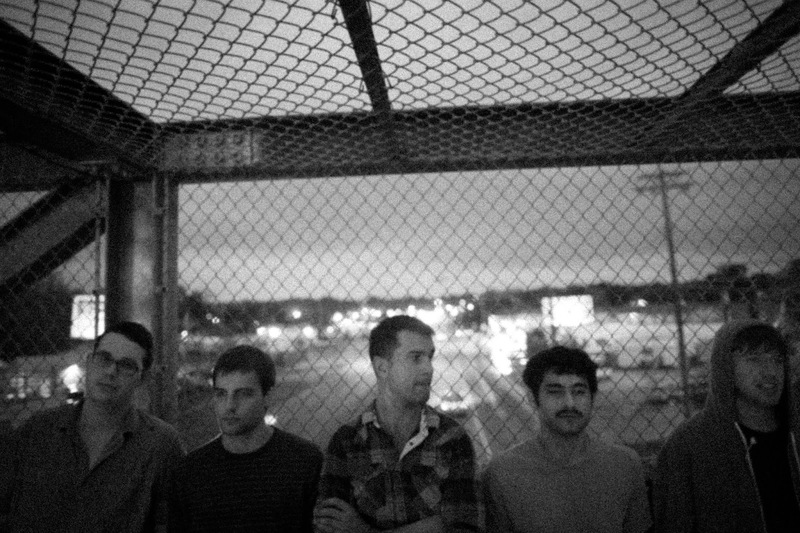 The track, "Conveyor" is culled from the band's forthcoming debut album Tracts and is available to listen/share HERE.